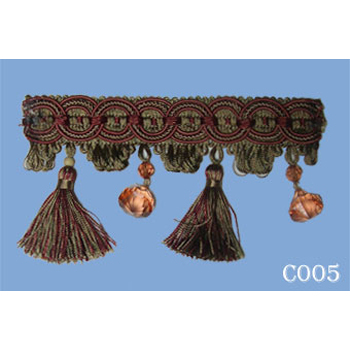 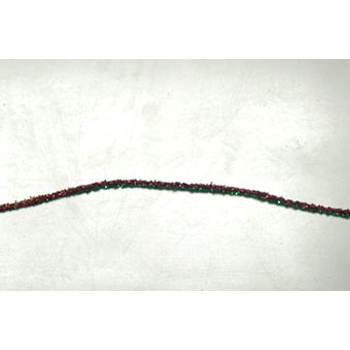 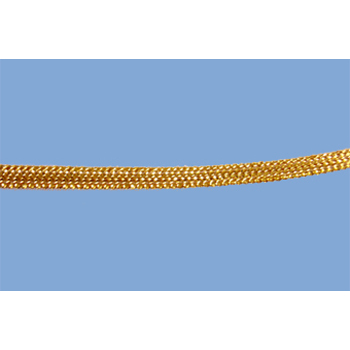 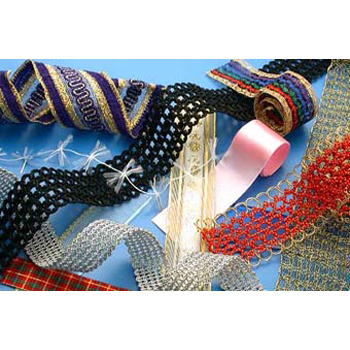 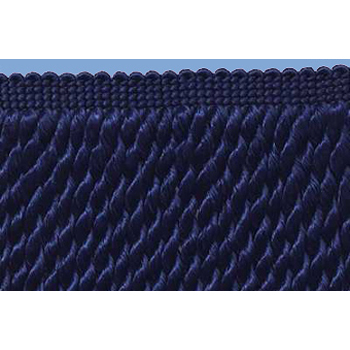 As a leading manufacturer of Textile Materials, we provide first-rate Trimming Braid, Metallic Braid, Knit Braid, Fringe Trim, Shoelace, etc. 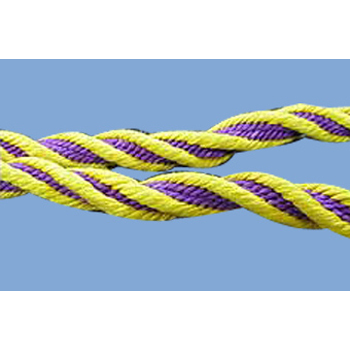 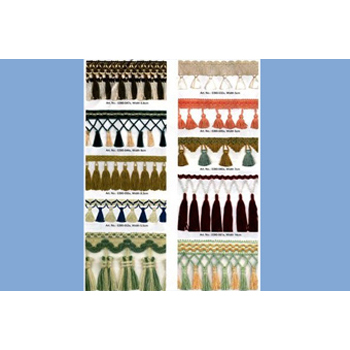 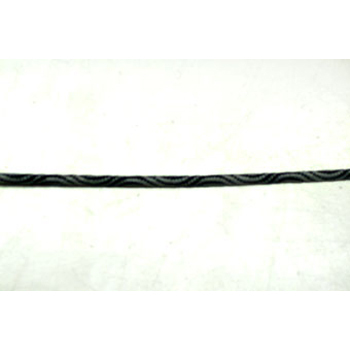 We offer Trimming Braid with various sizes and colors to suit the needs of different requirements. 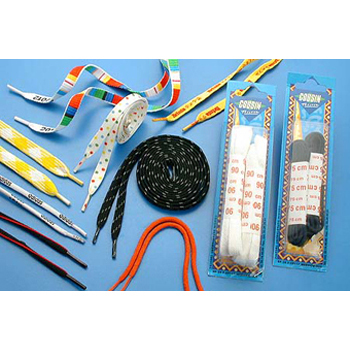 Customers are very welcomed to research & develop products with us and we also accept Custom Elastic Tape according to your demand.